Lecanto High School’s Panther Pride Walkway is THE best way to leave your mark on LHS! 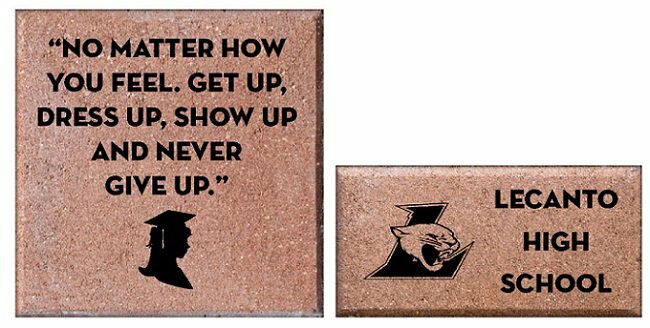 Buy and engrave a brick to commemorate your graduation, advertise your local business, or show your Panther pride! Located at the entrance to Lecanto’s outdoor athletic facilities, the Panther Pride Walkway will be the focal welcome to our community. For a small price, your place in Lecanto High School history will LITERALLY be in stone. 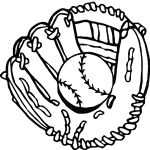 10% of the proceeds will go towards Lecanto High School staff appreciation and all other proceeds will go towards Lecanto High School athletic programs.